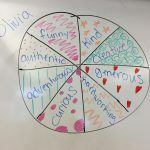 MEDIAGIRLS is determined to help girls create their own strong sense of self-worth and identity instead of being influenced so heavily by media’s harsh judgments. 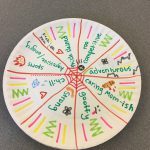 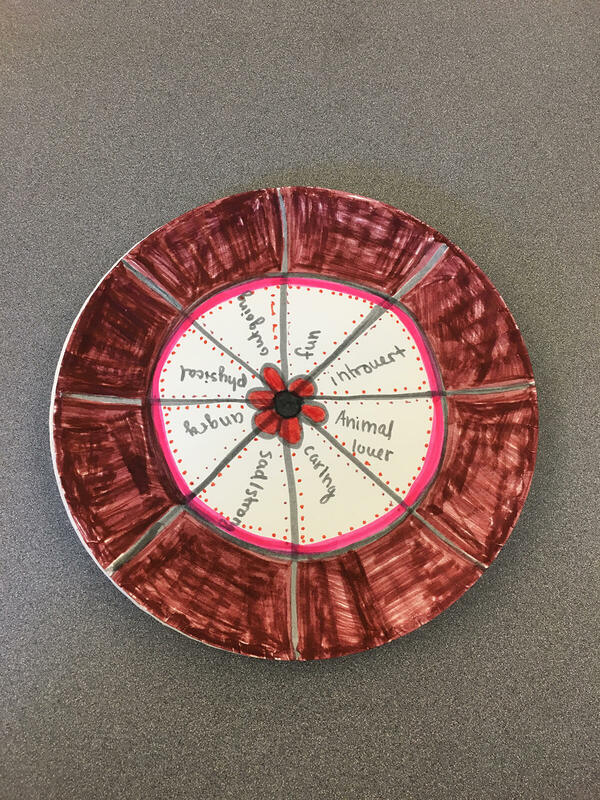 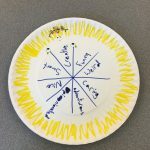 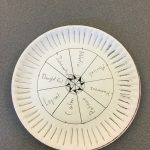 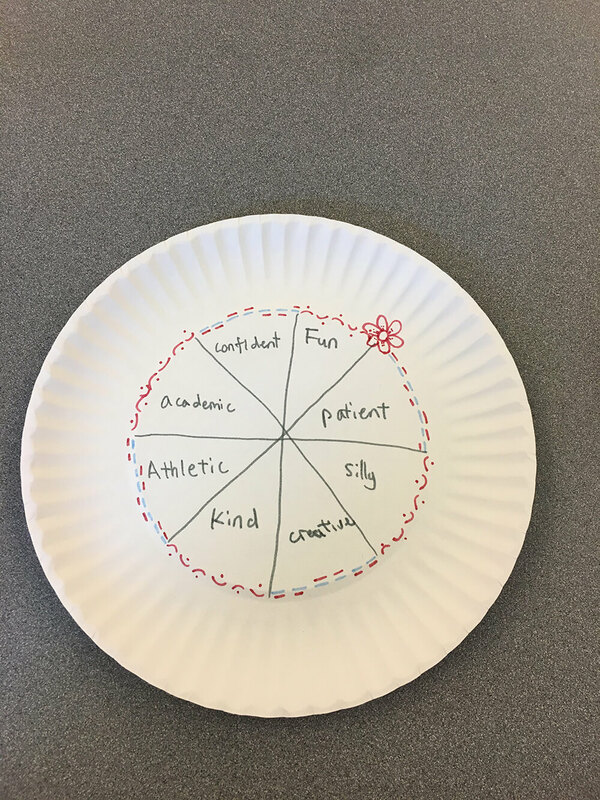 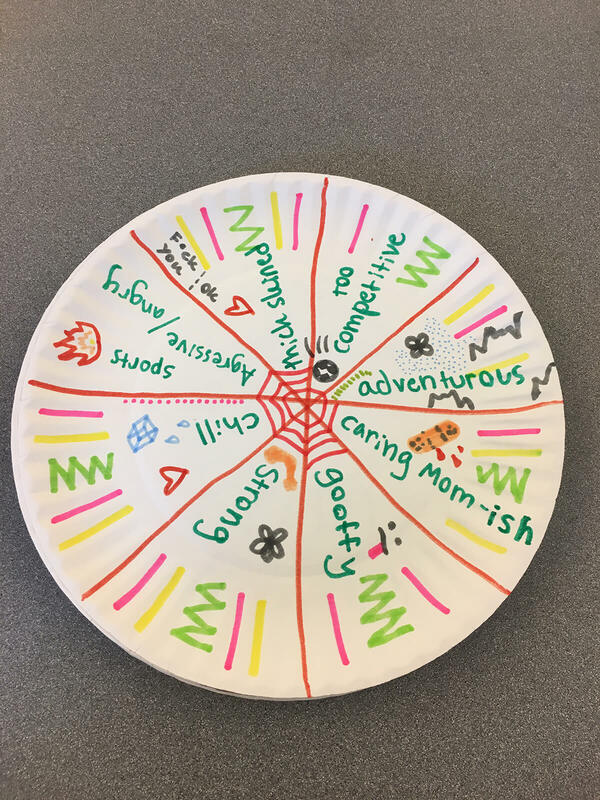 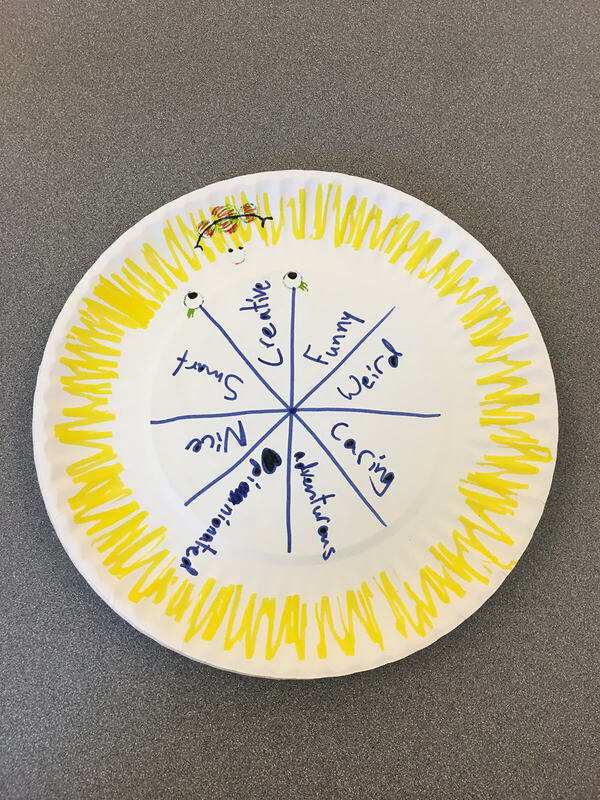 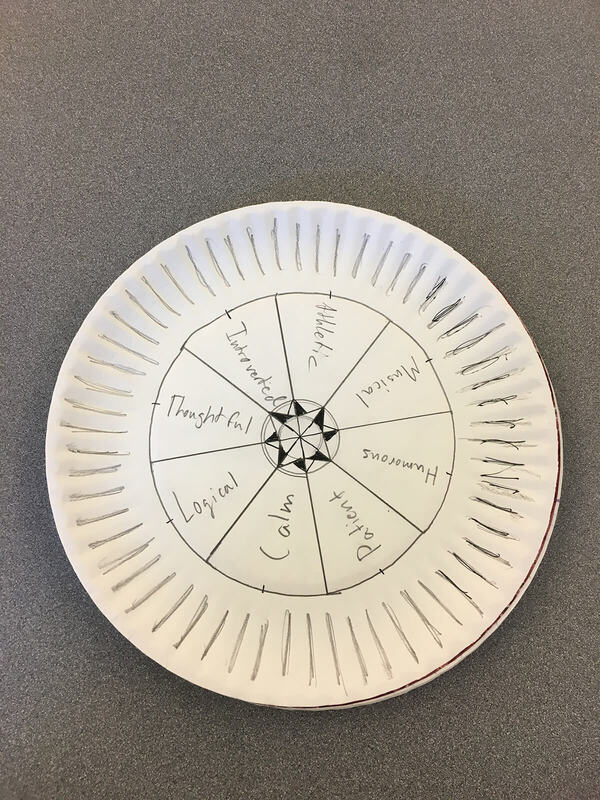 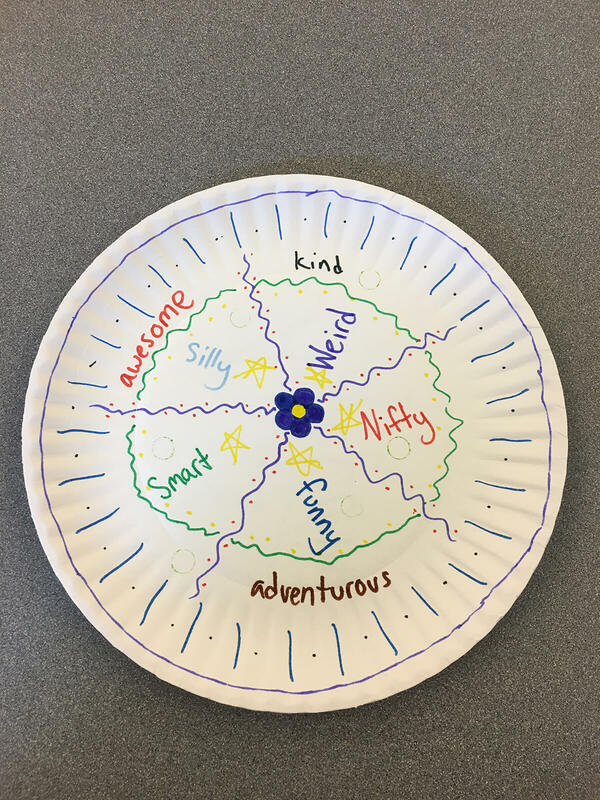 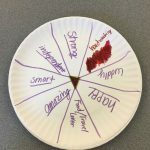 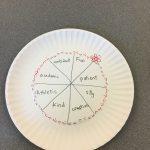 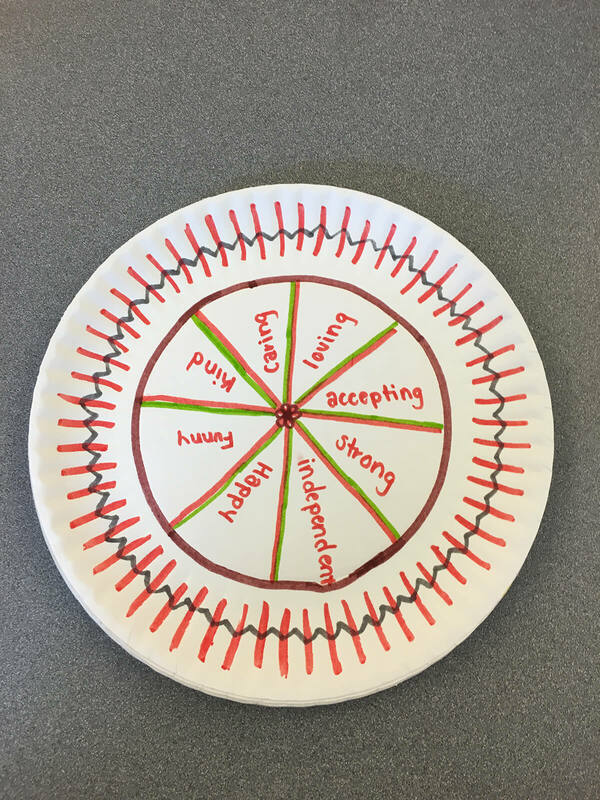 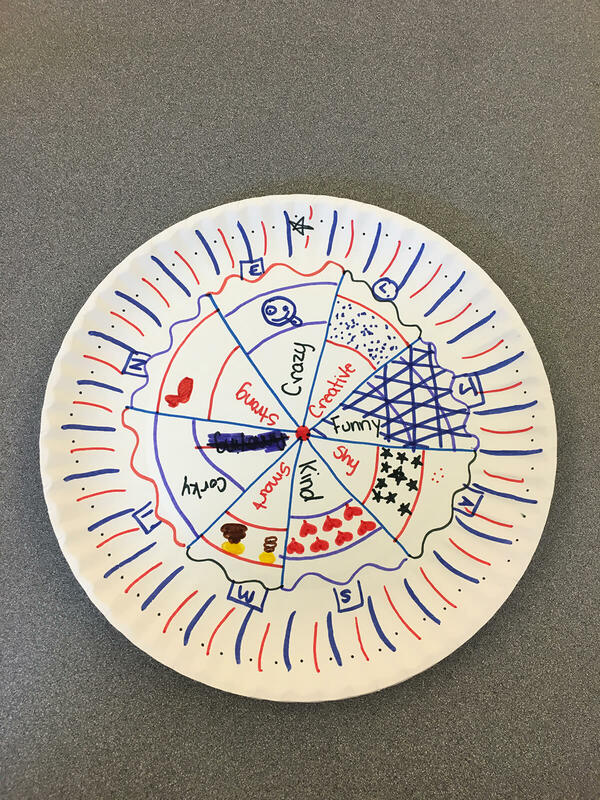 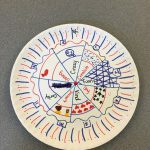 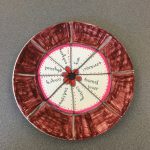 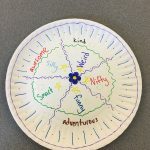 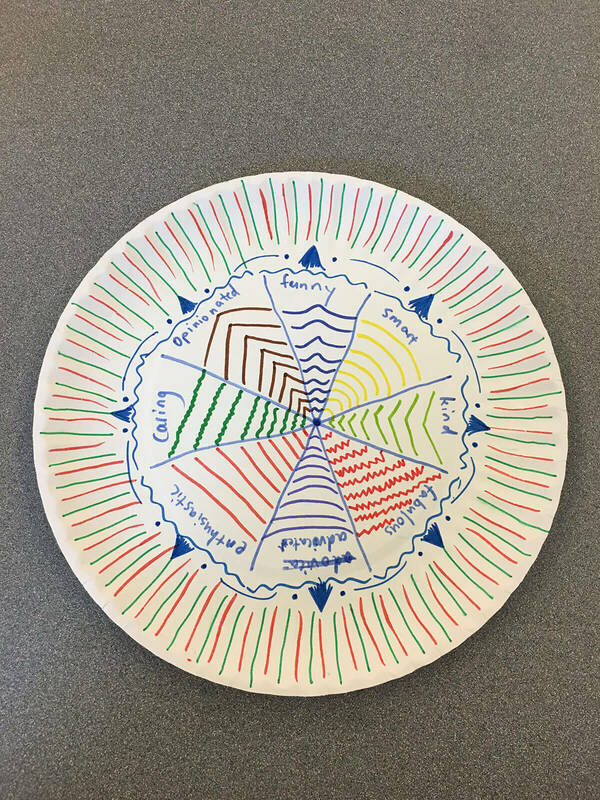 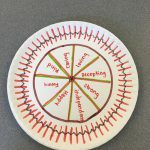 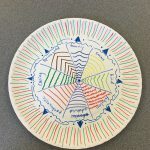 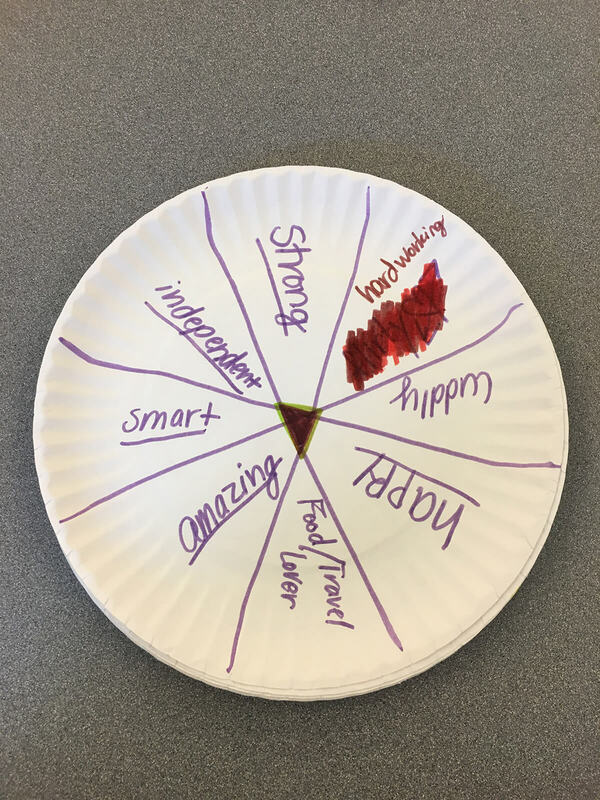 On paper plates, participants map out eight unique positive personality qualities they identify with. 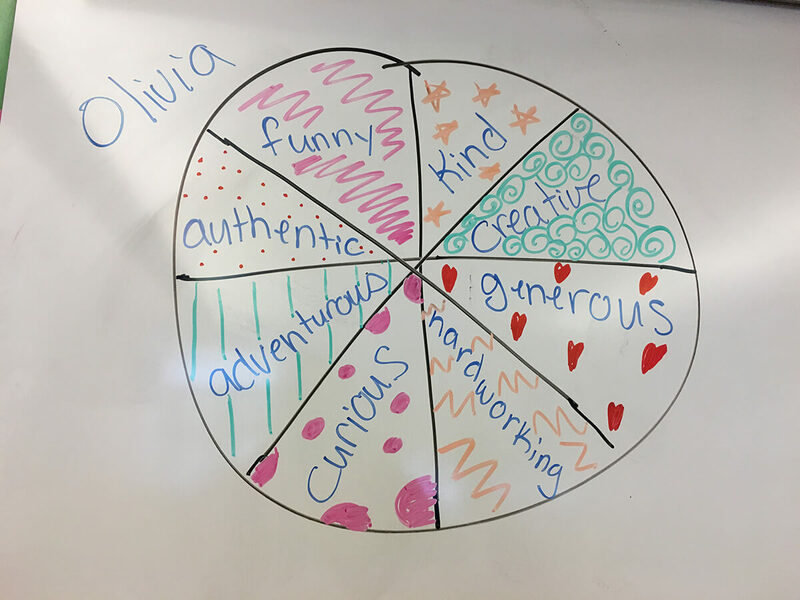 We discuss why it’s essential for girls to define their value based on inner qualities, and how it informs all their decisions.